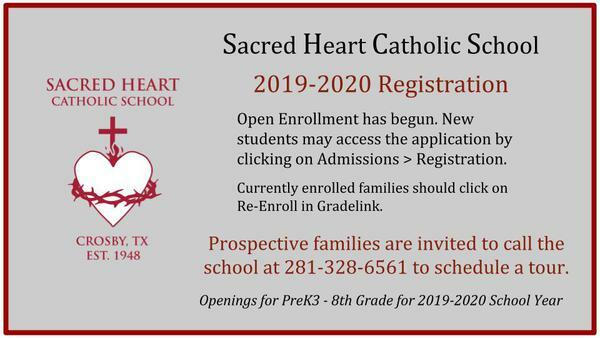 Sacred Heart Catholic School has a long standing history of providing only the finest education along with instilling great Christian values. Since 1948, parents have entrusted their children's education and well being to the dedicated staff and support of Sacred Heart Parish. Take a three-minute retreat daily!